Fred Durst might not be the first name you associate with the Los Angeles jazz community, but for the last few years, the Limp Bizkit frontman has been hosting a jazz night at the city’s magic-themed Black Rabbit Rose lounge and theater. 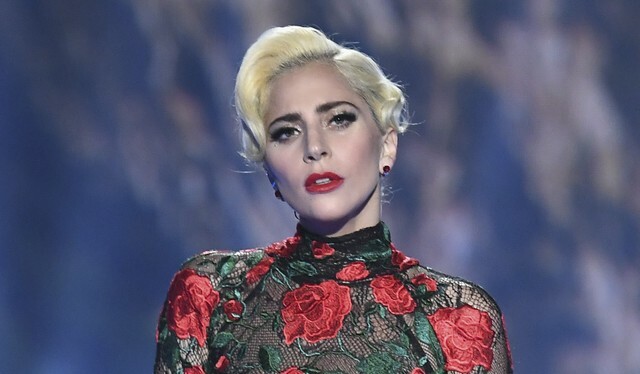 On Thursday, Lady Gaga stopped by the event, where she performed a surprise set of Frank Sinatra covers, as Rolling Stone points out. Gaga and Bradley Cooper recently performed their A Star Is Born song “Shallow” at the 2019 Oscars, where it was awarded Best Original Song by the Academy. The film was nominated for seven other awards including Best Picture, Best Cinematography, Best Adapted Screenplay, and more. Last month, Warner Bros. announced that the film would be rereleased in a special “encore” edition, which includes 12 minutes of completely new footage. Watch Gaga’s Sinatra covers below.